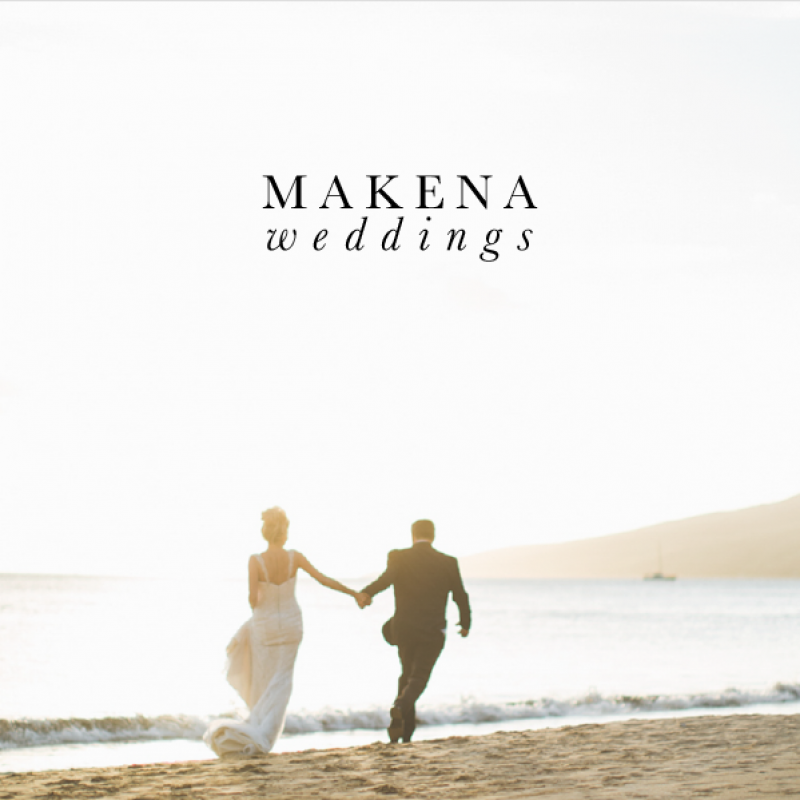 Makayla and Reed's wedding took place at Maui's renown Grand Wailea, A Waldorf Astoria Resort. 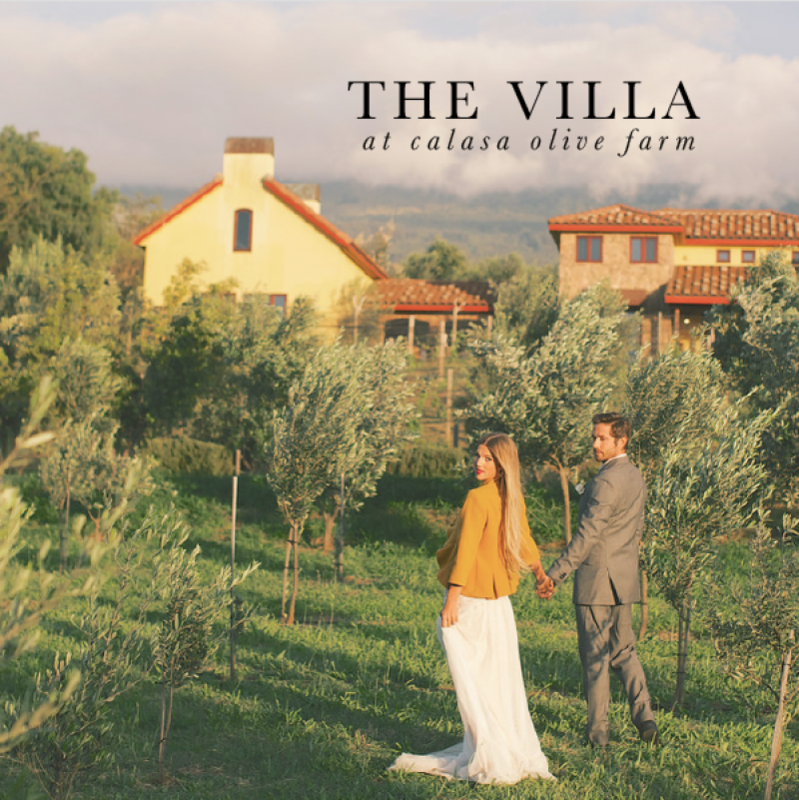 The grounds are incredibly gorgeous and feature a private stained glass chapel, gardens adorned with gazebos, spouting fountains, and oceanfront lawns. 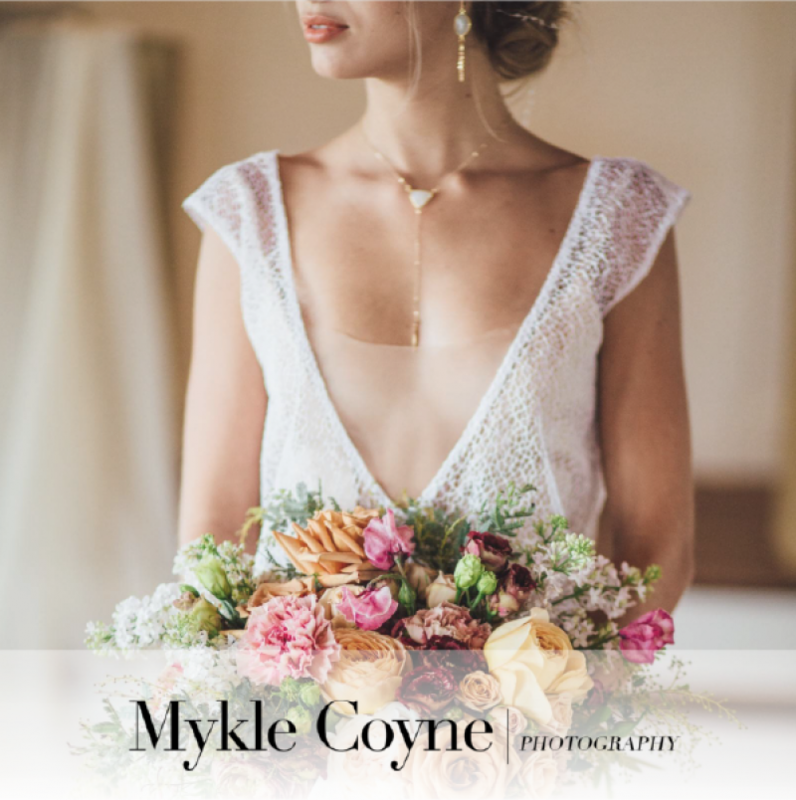 The couple's Hawaii wedding photographer Mykle Coyne specializes in bridal fashion and destination weddings. 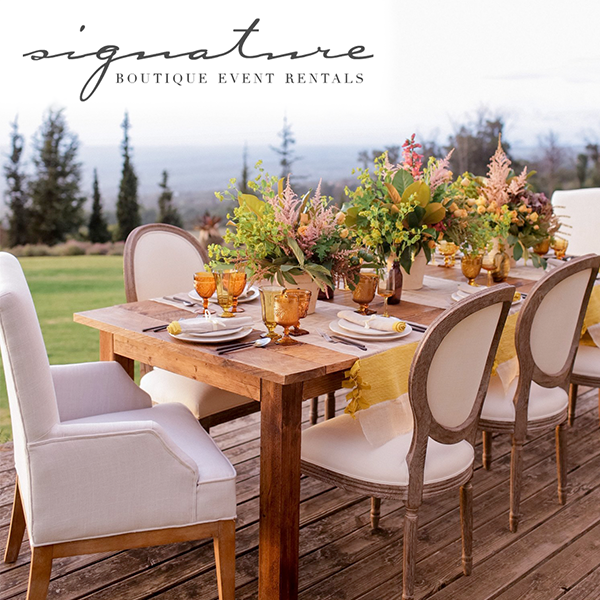 Mykle preserved the excitement and pure beauty that surrounded Makayla and Reed throughout their entire wedding day. The bride stunned in a fitted gown of lace and silk. 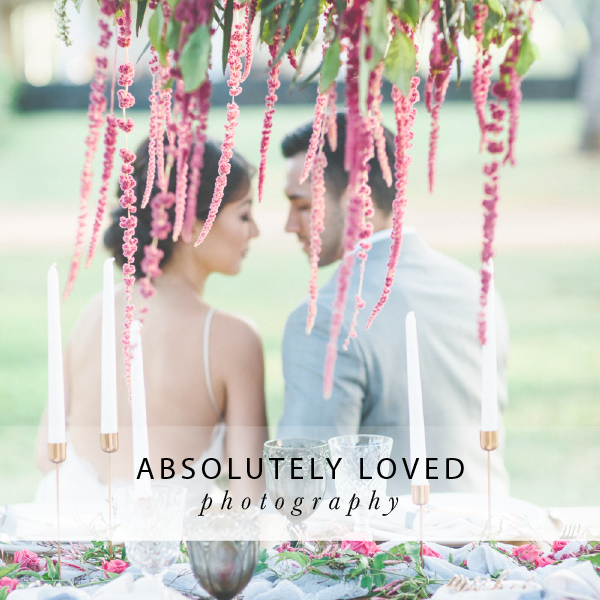 Her hair was decorated with fresh flowers cascading down her braid, and she held a handsome bouquet of deep plum colored succulents, purple lilies, and cream roses. The bride and groom retreated to the beach after the ceremony to bask in the sunset. Photographer Mykle Coyne captured the truest joy shared between Makayla and Reed in their first moments as husband and wife.